While Lily is spacing out in Chemistry one day, she picks up her pencil and scribbles a line from one of her favorite songs on the desk. The next day, someone else has written back to her on the desk! Soon enough Lily and the mystery student are exchanging notes, and lyrics, and even sharing secrets. When Lily finds out that her anonymous pen pal is a guy, she’s flustered — and kind of feels like she’s falling for him. She and her best friend set out to unravel the identity of the letter writer — but when the truth is revealed, the guy is the LAST person Lily could have ever imagined it to be. Now that Lily knows the truth, can she untangle her feelings and gather the courage to listen to her heart? 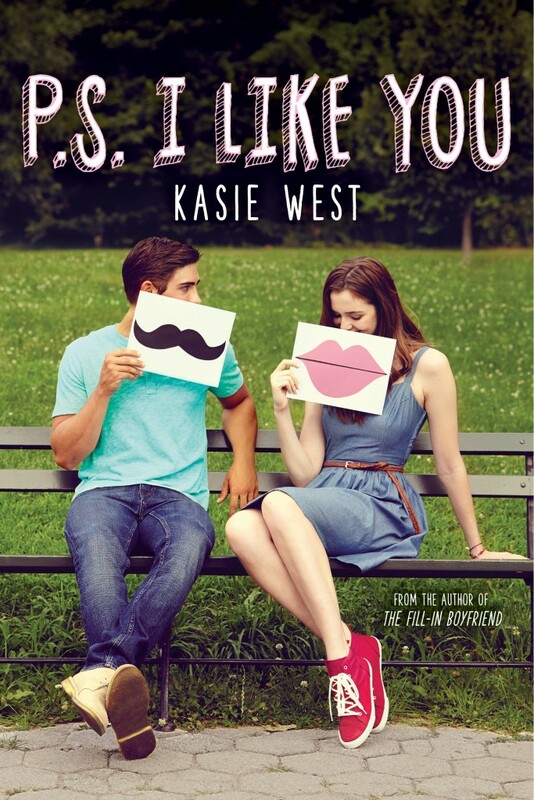 I just realized that I have never read a Kasie West book and I definitely need to fix that. I have heard great things about her writing and the synopsis of this book reminds me a little bit of Dash and Lily’s Book of Dares which I loved and that makes me really excited to read it. This book looks just like something I would be interested in! I love light and romantic contemporaries like this. Definitely waiting on it as well!